Mio MiVue 798 is a dashboard camera featuring a STARVIS CMOS which will ensure great quality videos in low light conditions at 30fps (frames per second). 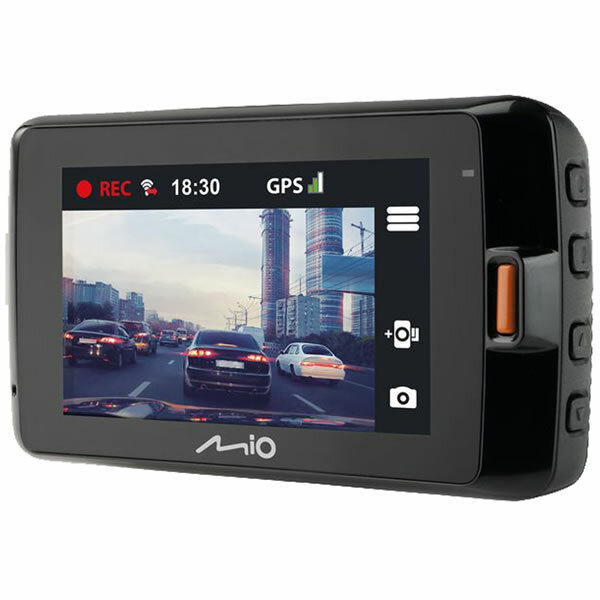 The Mio 798 has a 2.7-inch for playback and this dash cam records a 150 degree wide-view angle of the road ahead. The Mio 798 also features parking mode that will record using motion detection when your vehicle is parked. Requires Smartbox (available separately). GPS technology records location, speed, altitude, latitude and heading. GPS speed camera detection is also built in to the Mio 798 dash cam for which the speed camera database can be updated once a month. WiFi technology allows you to connect to a smartphone and share videos on Facebook and YouTube, etc. 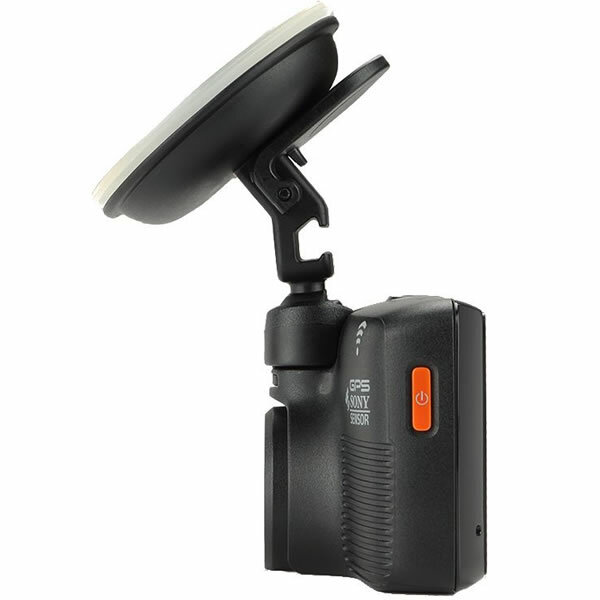 The Mio Mivue 798 is built to withstand constant use including the mount and dismount of the dash cam. The small Mio dash cam will sit unobstrusively on your dashboard and can also easily be store in your glove compartment. The display size is 2.7-inch for instant playback at the scene of an accident or for playing back videos to friends and family. The Mio 798 Dual also comes with a Mio MiVue A30 rear camera which records using a optic sensor and 140 degree wide-angle lens and records in crystal clear 1080p Full HD at 30fps. The front camera records with 150 degree angle with STARVIS CMOS high-quality (2.5 QHD 1600p). The recording format is .MP4 and aperture for recording is F1.8. The GPS technology is built in to the dash cam and your GPS location and your speed are logged on every recording. Parking mode records using motion detection near the front of your vehicle when parked. Requires Smartbox (available separately). MiVue Manager is the software that allows you to playback videos recorded on the Mio MiVue 798. The software is available for both Windows (7/8/10) and Mac computers. You can browse videos with speed control, combine and share videos to social media sites like YouTube and Facebook and see a syncronised Google Map GPS overlay along with your video. 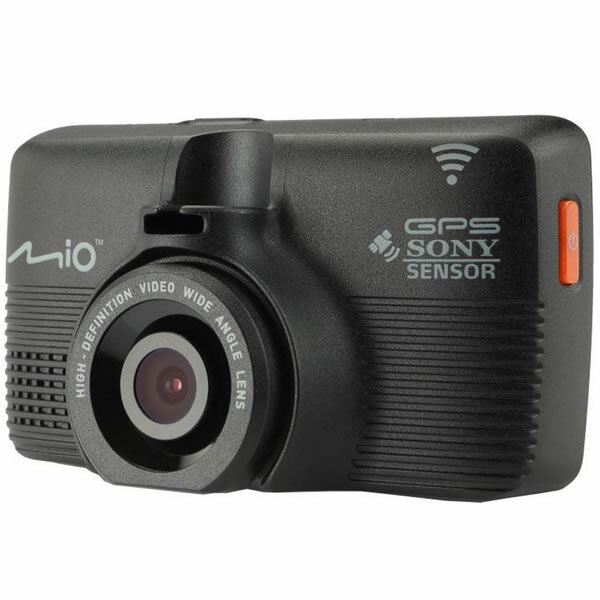 Videos on the Mio dash cam are organised by type and and date for faster searching and there is a driving direction analyser which shows the direction of travel and shows 3-axis g-forces in syncronisation with the video. The Mio MiVue 798 works in low-light conditions too so whatever the lighting conditions you can record and save videos to share with friends and family or with your insurance company for a claim. Built-in WiFI allows you to back up videos to your smartphone or share them with the MiVue Pro app. Firmware and speed camera database can also be updated via the WiFi OTA (Over-the-air) update. A speed camera database is downloadable for free for the lifetime of the dash cam. 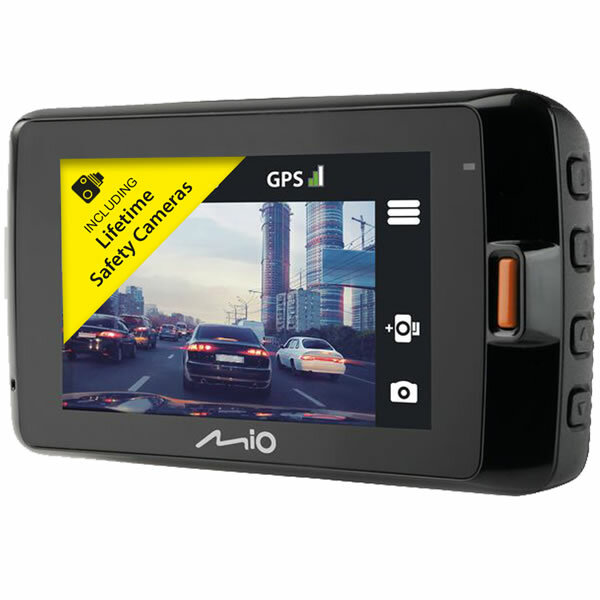 The Mio 798 will provide fixed-distance warning to each speed camera. Plus the Smart Alert function will warn the driver according to the driving speed and distance that they are from the speed camera. Mio Speed Camera Database is not available for France, Switzerland, Lithuania, Estonia and Turkey. Using the built-in 3-axis G-Sensor to detect motion and impact the MiVue 798 will detect sudden changes in motion and it will instantly save a protected file that cannot be overwritten to secure importance evidence on video. There is a rotating mount included in the box to enable user-controlled set-up. In vehicle power charger and 7 metres mini USB connection cable are also included in the box. Y cable and quick start guide also included. Do you have a question about the MiVue 798 that's not been answered on this webpage? Please see our Dash Cam FAQ's for questions from other people. If the answer to your question isn't featured, use the online form to ask us for the answer. Alternatively please telephone 01733 777623 Monday to Friday (9:30am-5:00pm) to speak to one of our sales team. For further information online please see the Mio MiVue dash cam comparison table. The Mio MiVue 798 (when purchased from ActiveGPS) includes everything you need to mount and power it in your vehicle. Simply choose a location on your windscreen and mount the windscreen mounting bracket. 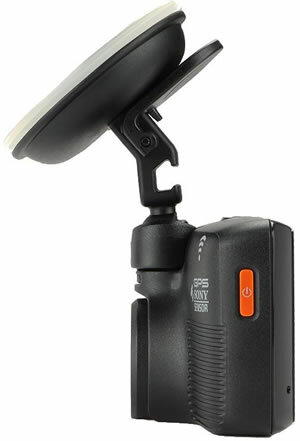 To power and/or charge the MiVue 798 dash cam in-car a vehicle power cable with cigarette lighter socket is included. You can view and buy all of the Pro Fit kits from the Mio MiVue 798 accessory page. MiVue Manager is a tool for you to view the videos recorded on your MiVue 798 WiFi recorder on a PC computer or Mac Computer. The Mio MiVue software can be downloaded from the Mio Service website. The Mio MiVue 798 includes free speed cameras and is compatible with both Mac and Windows computers. This is separate from the MiVue Manager software and is accessible via Mio's website.